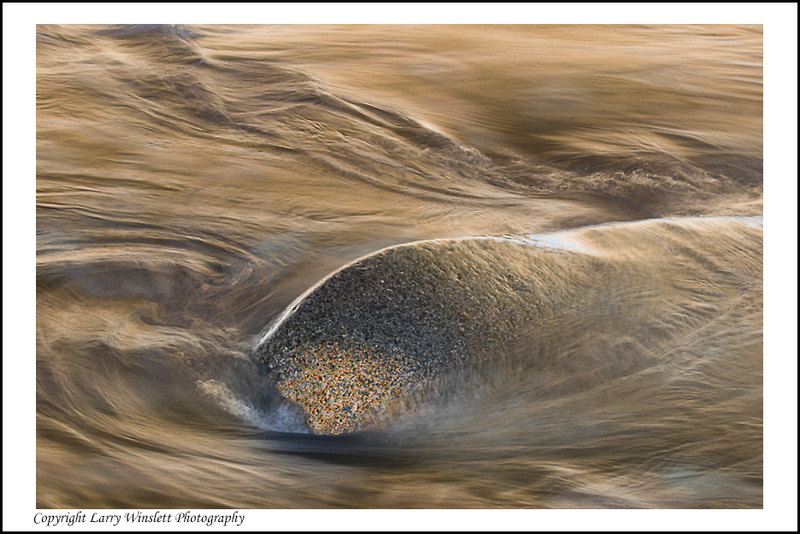 If you are serious about your photography, always have your camera with you and take advantage of every opportunity. This shot was while my wife was at the doctors office. 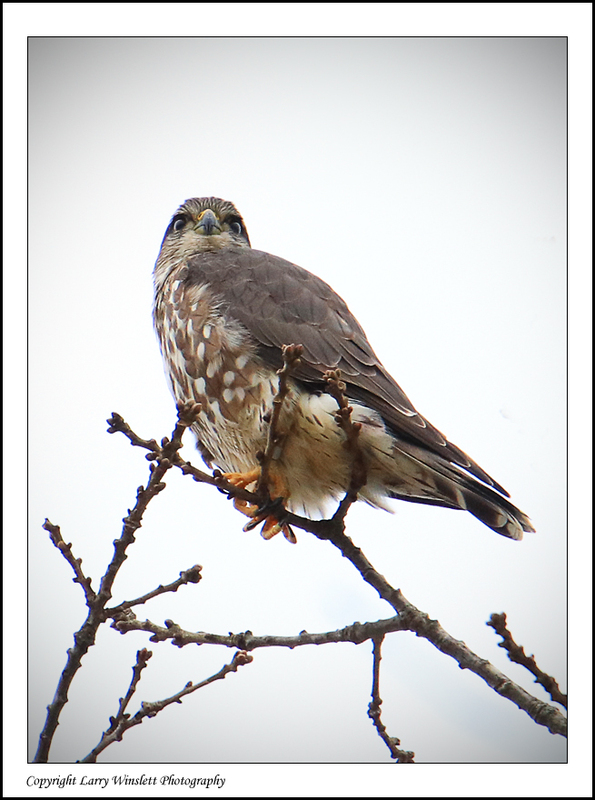 I just took the camera and wandered around the parking lot edges – proving you never know what you’ll find if you’ll just get out and look!! 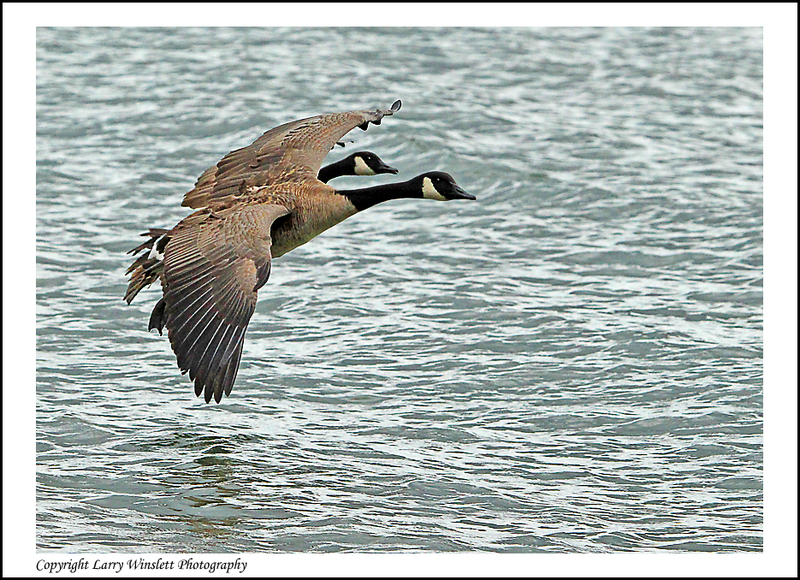 “Under My Wing.” Another bird shot, Canadian Geese at a TVA lake in Tennessee. 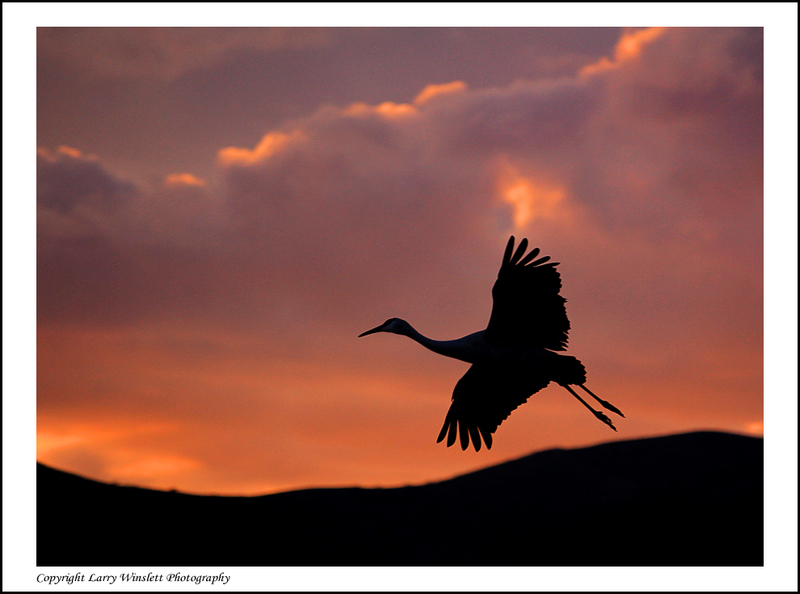 Fast shutter speeds are the key to capturing any wildlife – especially birds in flight. 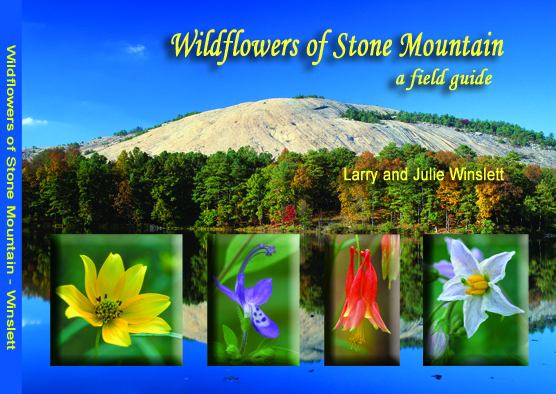 Larry Winslett, an award-winning nature photographer and teacher, and his wife Julie capture hundreds of beautiful flowers in their book – Wildflowers of Stone Mountain. 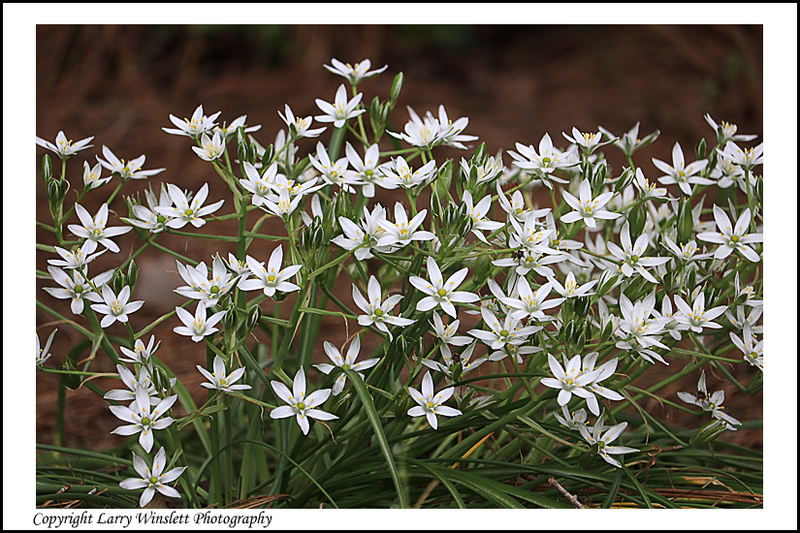 In gorgeous photographs on high quality paper, Wildflowers of Stone Mountain showcases over a hundred flowers. 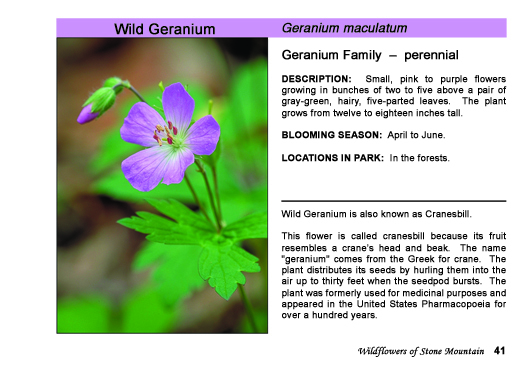 It’s a field guide for nature enthusiasts as well as casual lovers of beautiful photography. Just a tiny sample of the beautiful photography you’ll find. 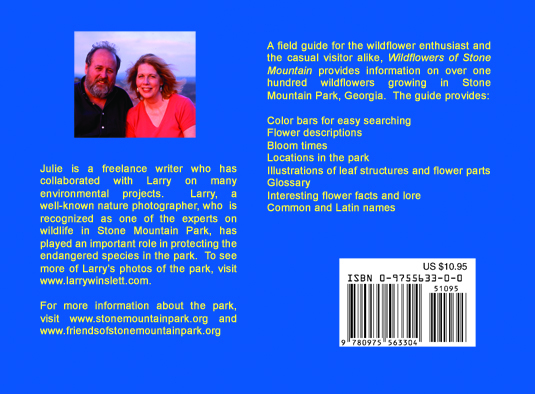 Wildflowers of Stone Mountain is available online at Amazon, Barnes and Noble, and www.larrywinslettphotography.com. Its convenient pocket size makes it an excellent trail companion, not only for Stone Mountain, but also for trails throughout north Georgia. This shot is from Bosque Del Apache Wildlife Reserve in southern New Mexico, a real bucket list location for birders and photographers. These kind of shots are always the result of high shutter speeds, timing, and a little luck! Welcome to the latest edition of Fine Photo Friday. We’ll be posting one photo every Friday. Welcome to the first edition of Fine Photo Friday. 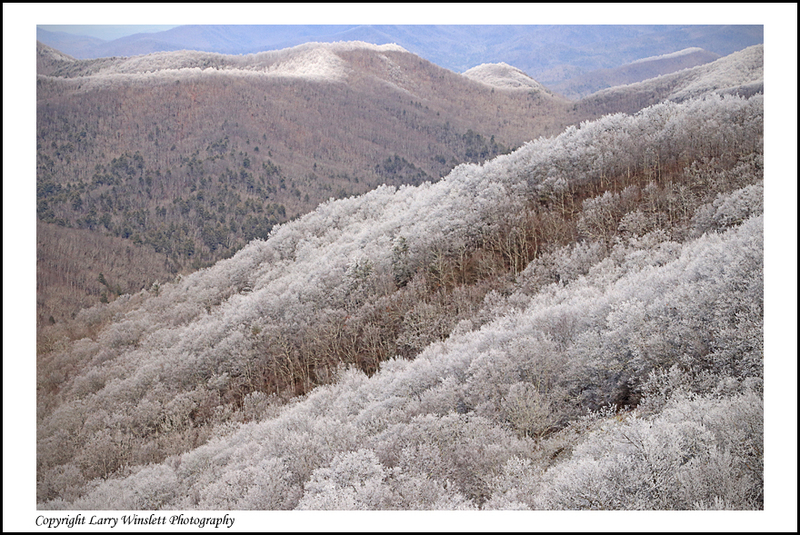 This shot is from the Blue Ridge Parkway – Waterrock Knob, North Carolina – Milepost 451.2. 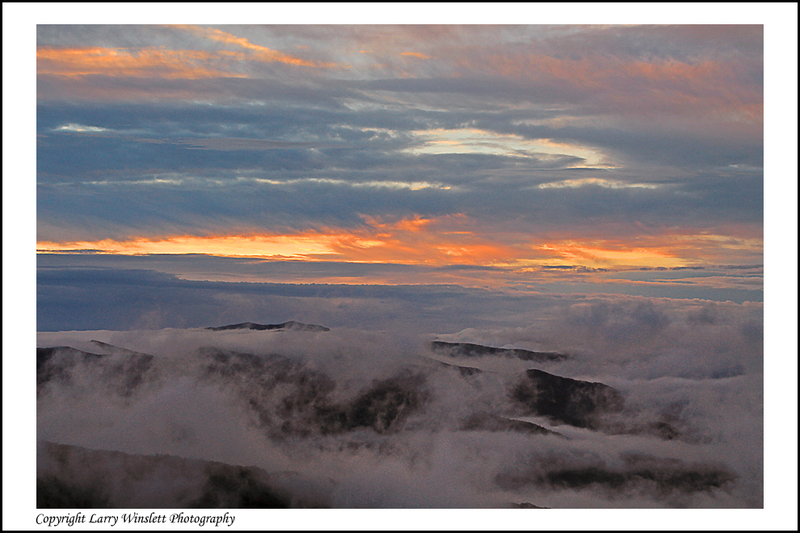 The secret with sunrise shots – you always have to get up early to get the low clouds. This was shot with a Tamron 18-200mm lens – Exposure f8 @ 1/80 sec., no filters. 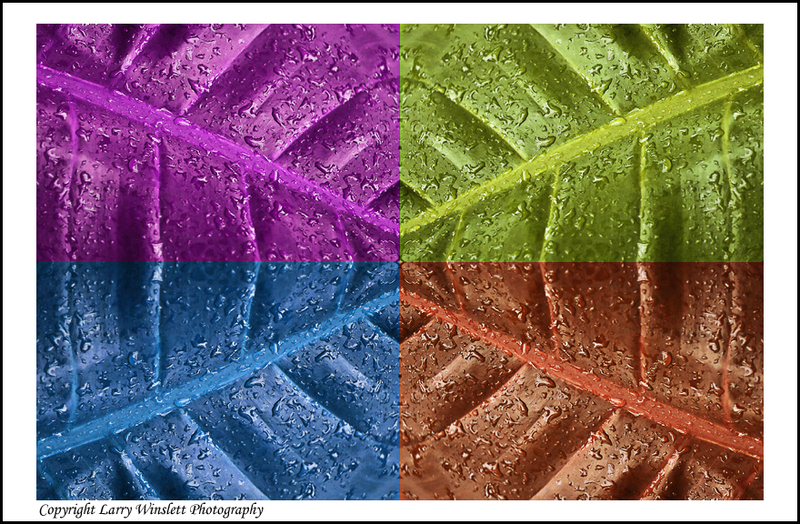 Find more Larry Winslett photos at www.larrywinslettphotography.com or find him on Facebook and Flickr. 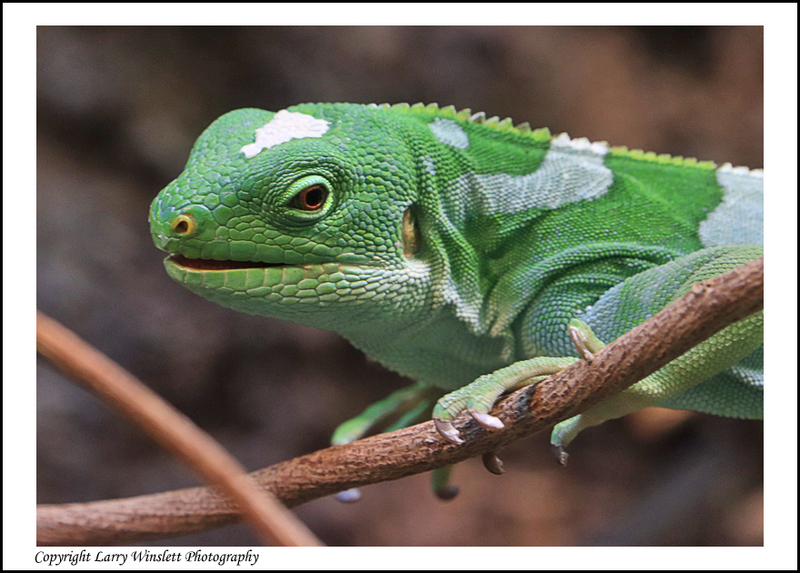 His photos are available as prints and fine art cards.